In case you've just updated your website, but you do not see any actual changes, it's your browser's cache showing the old content. 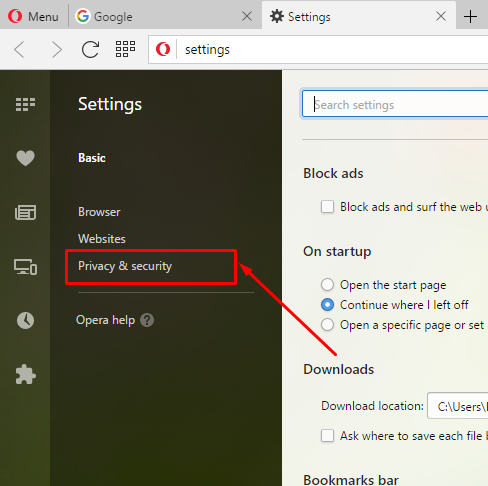 You can either try accessing your website with a different browser or follow the instructions below to clear the cache of the one you're using already. Browser cache is a really useful function for all daily web visitors. If you are a novice in website development or you are just a regular user who likes to check some websites from time to time you may wonder what a browser cache is? As previously said, cache is a great tool which makes user experience browsing the web faster and more convenient. Cache is a temporary storage of the browser which stores some files of websites you have already visited. It ensures that the second time you visit the same website browser wouldn’t need to download all the data again. This makes browsing experience a lot faster for the user. However, cache may also cause trouble sometimes. Especially for website developers who are editing their websites and need to see the changes on the web right away. If for example, a background image of the website was stored on browser cache after visiting the website once, the same image may still be displayed even after developer changes it to another one. 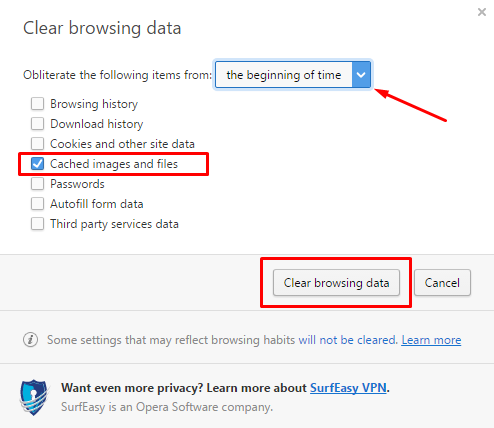 And this is the time when you want to clean your browser cache. 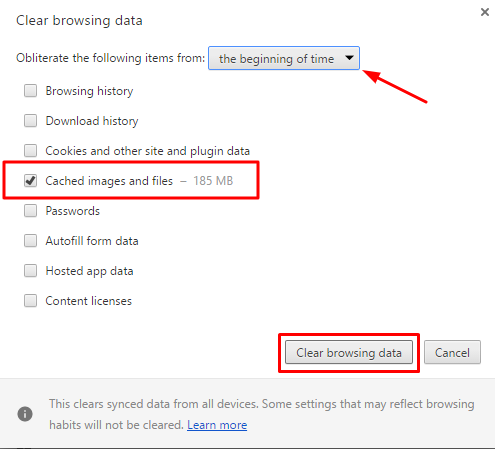 In this tutorial, we will learn how to clear browser cache for various desktop browsers including Google Chrome, Mozilla FireFox, Microsoft Edge, Opera, Safari. We will use the latest version of each browser as of 2016 summer, but similar steps should apply to other versions also. A browser installed on your computer. When You have Google Chrome opened click the 3-striped button in the upper right corner of the screen. 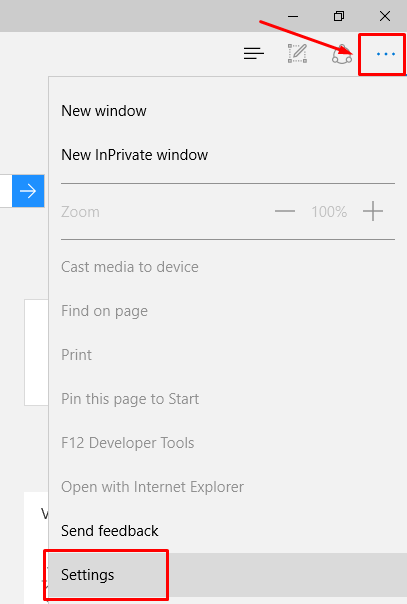 Once inside Settings, click History in the left sidebar. 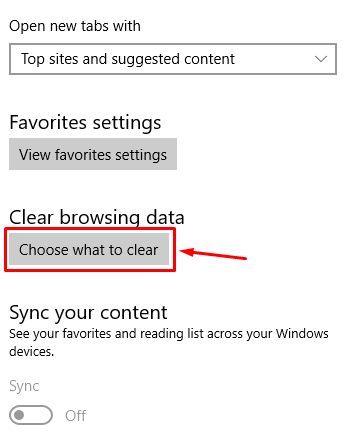 Now click on Clear browsing data…. You will see many options to check. However, we need to clean the cache in this tutorial. Check Cached images and files. 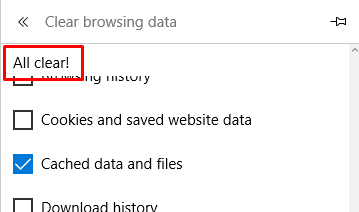 Just click Clear browsing data and wait for the window to close. 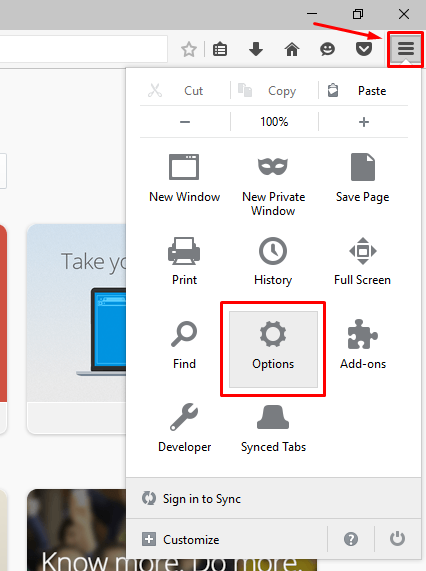 When You have Mozilla Firefox opened click the 3-striped button in the upper right corner of the screen. Once inside the Options, click Advanced in the left sidebar. Now click on Network in the upper navigation bar. Under Cached Web Content section, you will see how many bytes/megabytes of cached content is stored on your computer. To clear the cache click Clear Now. 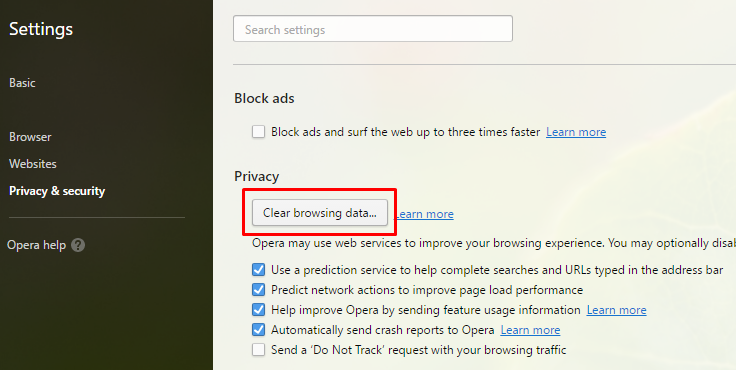 (Optional) You can make Mozilla FireFox uncacheable browser quite easily. 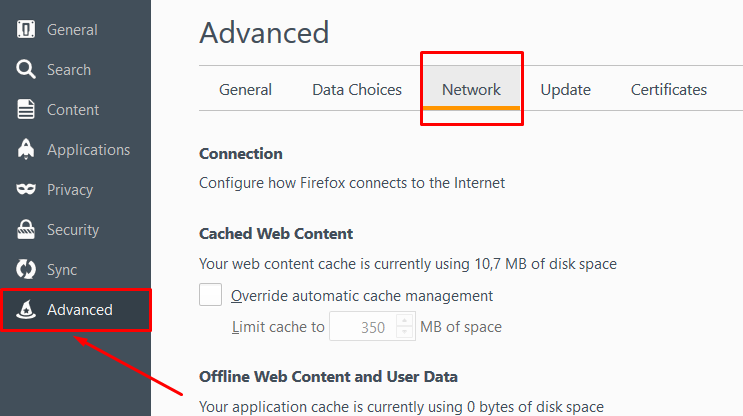 From the same Options -> Advanced -> Network page, under Cached Web Content section there is an option Override automatic cache management. Check the checkbox and fill in 0 in Limit cache to… field. IMPORTANT! Use this with caution, because when you do not allow content to be stored on cache, website loading time will increase, which will make an impact on general browsing experience. 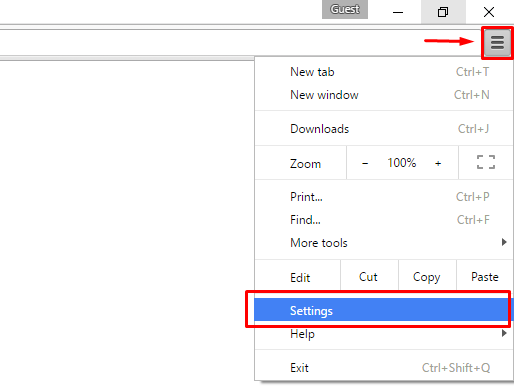 When You have Microsoft Edge opened click the 3-dotted button in the upper right corner of the screen. Once inside Settings, you should see a section named Clear browsing data. Click Choose what to clear button. You will see many options to check. However, we need to clean the cache in this tutorial. Check Cached data and files. After waiting for a bit you should see All clear! message which means that your cache was cleared successfully. 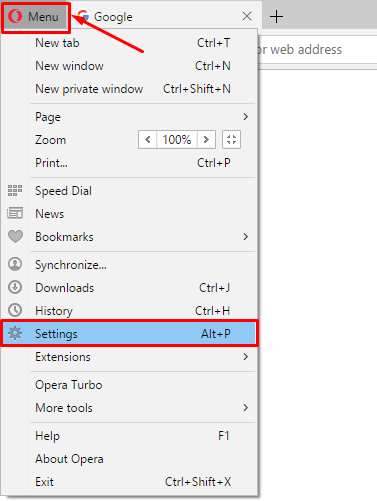 When You have Opera opened click Menu button in the upper left corner of the screen. Once inside the Settings, click Privacy & Security in the left sidebar. Also, if you only want to clean the cache of the past hour or day, you can select a different option in the drop-down box Obliterate the following items from:. When You have Safari opened click button named Safari in the upper left corner of the screen. 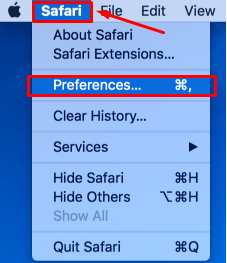 Once inside Preferences, click Privacy in the upper navigation bar. 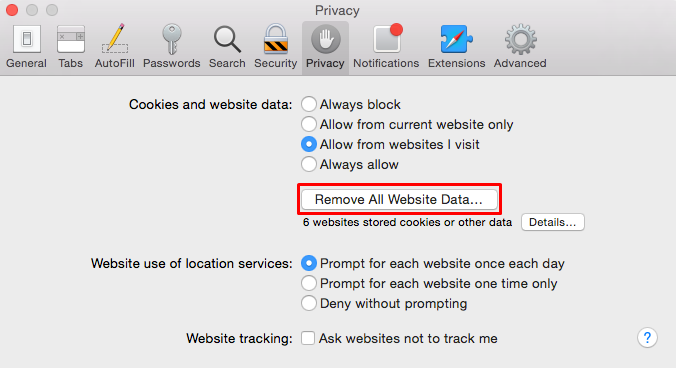 Under section Cookies and website data, you will see Remove All Website Data… button. Click it! 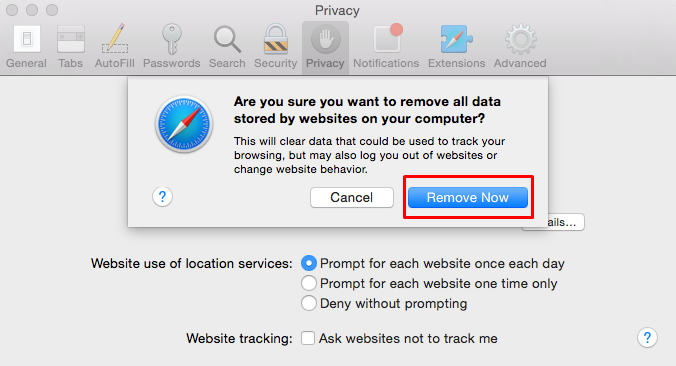 A confirmation window will appear asking if you really want to remove data stored by websites. Click Remove Now. NOTE! Safari clears both cache and cookies of your browser. You have learned how to clear the cache of various browsers so you will never have to be stuck with old website content showing up. 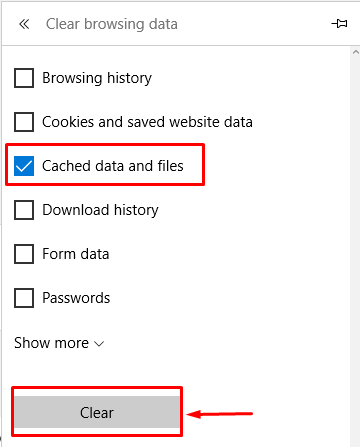 Kindly note, that cleaning cache doesn’t have to be a daily task, because the browser itself overrides and deletes data from cache storage automatically. Clearing browser cache is useful when you cannot see updated content on your website or the website seems to be down from your end, etc.